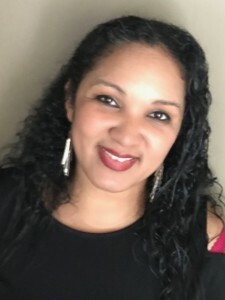 Marcel is a Marriage and Family Therapist with a master’s degree from Southern Connecticut State University. He has one year specialized training in Gestalt therapy. 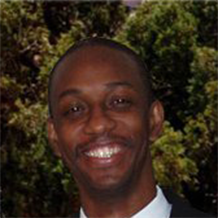 He is a clinical member of the American Association for Marriage and Family Therapy….